He told police his wife had the gun pressed against her head and that it went off as he fought with her to take the gun from her. 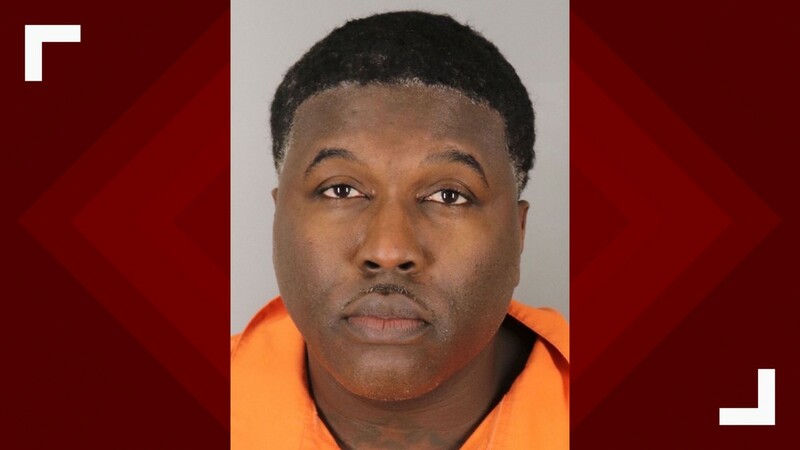 BEAUMONT, Texas — A Beaumont man has been indicted on murder charges in connection with the Valentine's Day shooting death of his wife. Christopher Ray Jones, who told police the shooting was accidental, was indicted in the shooting death of his wife, Olivia Jones, on February 14, 2019, at their home in the 5500 block of Pine Burr according to a probable cause affidavit. 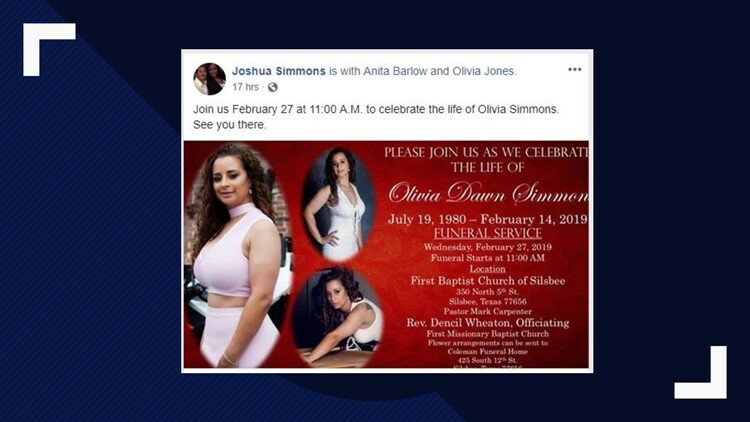 Officers found Olivia Jones' body on a bedroom floor after responding to a shooting call at the home the affidavit said. Jones has was inidicted on charges of manslaughter as well as murder in his wife's death. Jones told police a disturbance started after he had threatened his wife with divorce. At some point a loaded handgun was "produced" according to the affidavit. Jones, who acknowledged that he knew the weapon was loaded, told police his wife pressed the gun to her head with her finger on the trigger the affidavit said. He then told investigators that the he struggled with her take the gun away from her grabbing, pulling and twisting the weapon according to the document. While the two fought over the gun it went off hitting her in the back of the head he told investigators according to the affidavit. Jones worked as a "correctional counselor" at the United States Penitentiary at the Federal Correctional Complex Beaumont according to the Federal Bureau of Prisons.